***Due to overwhelming demand, we will be making the kits available only to clinics on the Binovi platform. Once supply levels catch up to demand, we'll open up availability. If you are not on the Binovi platform, please contact Eyecarrot at support@eyecarrot.com today! Elevate your patient experience with the Binovi™ Kit from Eyecarrot. Designed to be paired with the Binovi™ Apps ( Binovi™ Pro, for vision care professionals, available on iPad; Binovi™ Coach, for patients, available for iOS and Android), this vision therapy kit includes an expertly-curated selection of high quality products that your patients can use at home to complement their in-office vision therapy. These kits were designed in collaboration with Dr. Robert Sanet and Dr. Leonard Press to ensure they meet the same high standards as their activities inside the Binovi™ apps. 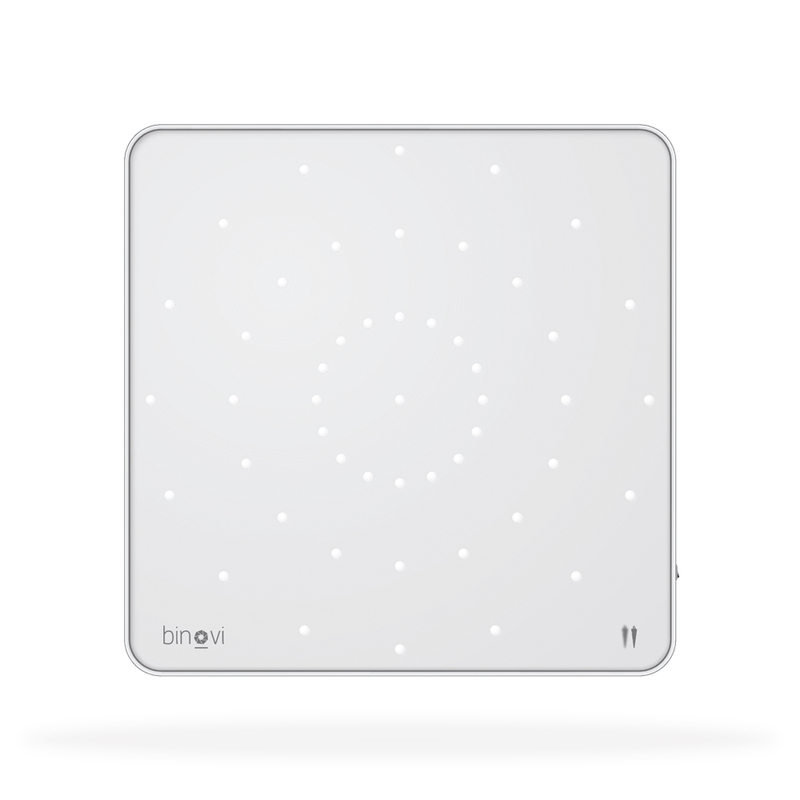 **Please note: this is meant to be a companion kit to the Binovi Pro App. Videos, instructions and other content are only available to subscribers to the Binovi App. 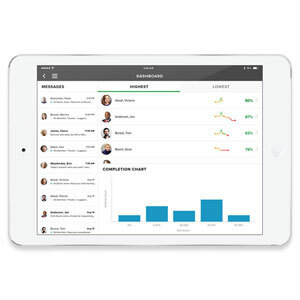 To learn more about the Binovi Pro app, as well as the restrictions on who can subscribe, please visit this link For Professionals or contact Eyecarrot at support@eyecarrot.com. Thank you! 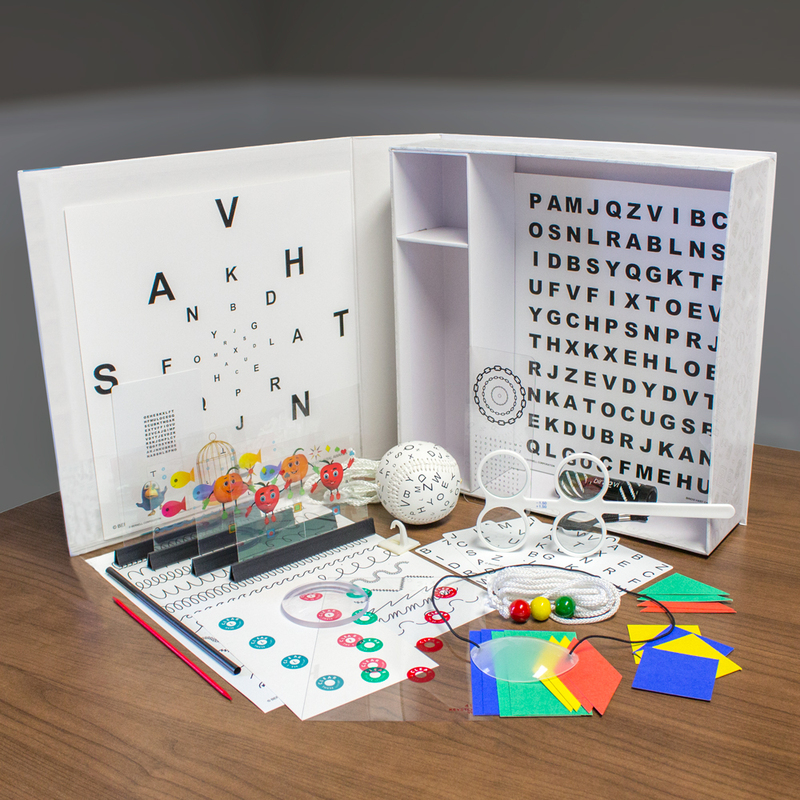 Help bring vision therapy to your patient's home by providing them with this comprehensive kit! Use expert, video-guided Vision Therapy exercises in our mobile app to help you treat more patients, save time, improve patient experiences, and grow you optometry business.